Body Logic Dance Company (BLDC) is a not-for-profit corporation based in Midvale, UT with a mission to create and advance dance education and appreciation through classes, choreographic opportunities, and original performances. BLDC seeks to find and present choreography that allows one to discover, explore, execute fresh points of view through modern dance and are committed to staying ahead of the curve, collaborating with artists of differing genres and fusing new technological ideas in our productions. To further our development by integrating our talent and passion into the dance community, we seek out opportunities to extend our innovative performance art to a far-reaching spectrum of audiences through a variety of venues. It is BLDC's intention to enlighten, inform, provoke, and uplift our community. We endeavor to fascinate, inspire, entertain and indulge our audiences. In this our noble education, BLDC strives to enrich society by bridging the gaps between art and life. -Dance education classes taught to each grade during Ribbon Week, and Health and Nutrition Week. -A yearly event in Salt Lake City held in the beautiful Rose Wagner Performing Arts Center studios and the Leone Wagner Black Box. -This event is open to local/national choreographers/dancers of intermediate/advanced levels. Choreographers submit their work and the ones selected are performed and adjudicated in front of a live audience. As an all-day event, BLDC festival includes master classes taught by that years chosen adjudicators and Body Logic Dance Artistic Directors. -Each year BLDC works with a local non-profit organization producing a benefit concert where proceeds go to the selected cause. BLDC works with the organization throughout the year fundraising and collaborating in classes, workshops, and special events where the non-profit receives the monies made from said collaborations. ​​Melanie Ewell Francom started dancing at a very young age and as long as she can remember has loved all things dance. She has taken an array of classes over her short 41 years of life spanning from cultural dance to genres of the performing arts. For a decade Melanie found the beats in her feet under the direction of her Clogging Director Renee Crouch and the Hatu Cloggers. With the Hatu Cloggers she competed all over the United States, and performed throughout the state of Utah in various venues. She went on to study Modern Dance Performance at Utah Valley University (UVU). During this time Melanie danced with Synergy Dance Company under the direction of Amy Markgraff-Jacobson and later Monica Campbell. Her choreography was performed in the company for 3 years. Melanie was selected by UVU to present dance research at the Utah Conference of Undergraduate Research (UCUR) and at the National Conference of Undergraduate Research (NCUR), she was also awarded a grant for scholarly research with UVU's Scholarly and Creative Opportunities Program (SCOP) for her choreography. During her years of dance Melanie has studied with many great dancers, artists, and individuals. She appreciates the legacy and impact that each of them have contributed to her artistry and her life both in and outside of the studio. Melanie has performed professionally with companies such as Repertory Dance Theatre's: Charette, My Turkey Sandwich, and Body Logic Dance Company and is now an Artistic Director for the company. She has danced as a guest performer for various shows in Salt Lake and Utah County. Along with performing Melanie has choreographed for many schools and dancers in the state of Utah. Serena Webb began dancing at a young age against her will, and has been dancing ever since. Dance has always been a part of her life, and she wouldn't know what to do with out it. ﻿ Serena Webb received her BFA Degree in Modern Dance from Utah Valley University in 2008 and is a current Barre Above fitness trainer. She has danced for over 28 years, specializing in Ballet, Modern, Contemporary, and Jazz Dance. Serena has been trained in the strict Vaganova method of ballet, and took from the Ballet West Conservatory in her youth. at a young age, she has danced in Ballet West's Nutcracker and Utah Opera's Hansel and Gretel . During college, she performed on Utah Valley University's Contemporary Dance Ensemble. Serena has worked with a variety of other professional dancers and choreographers such as; Susan McLain, Charlotte Boyd- Christensen, Janet Gray, Bene Arnold, Peter Christy, Sharee Lane, Ysuff Mombasa, Jackie Colledge, Lynne Wimmer, Angie Banchero-Kelleher, Kim Strunk, and Doris Trujillo. 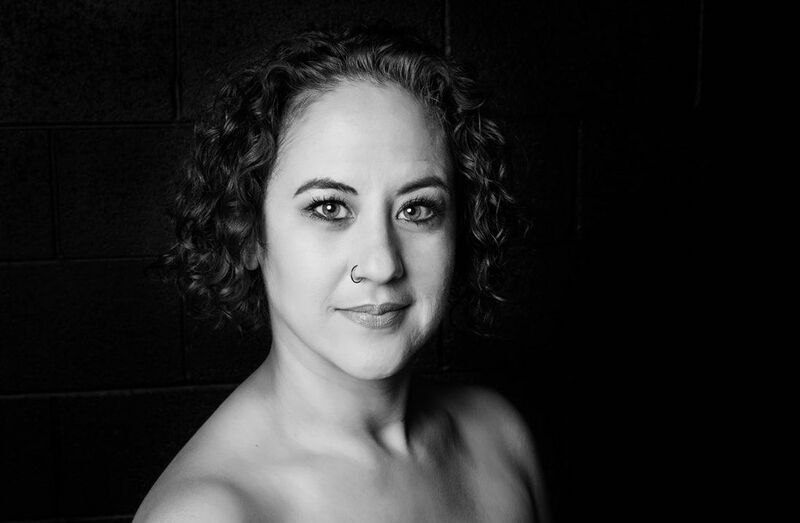 She co-founded Body Logic Dance Company in 2009, and is currently Artistic Director, dancer and choreographer; along with directing Body Logic Dance Academy for the past four years with Melanie Francom. Karyn Andrasko is a third year member with Body Logic Dance Company. She has been busy this year creating and setting her first choreographic work on the company. Karyn has studied dance all over the world, and received her master degree in dance anthropology from the Laban Center in London, England. Karyn has studied ballet and modern dance along with Irish Step and Musical Theater. She has been cast and performed in many musicals and live theater performances all over the valley. Melanie Francom is a Utah based dancer and choreographer. She has studied dance her whole life and received her professional training through Utah Valley University's modern dance program. She has studied and worked with many local Utah artists and Masters. Melanie is also the Director of Body Logic Dance Academy where she has been instructing dancers of all ages for the last four years. Lyndsi Henrettyis a first year member of Body Logic Dance. She is a Utah based artist who comes by way of Idaho. She studied dance at Brigham Young University and has also been employed as a performer at Disney World Resorts, Orland FL. 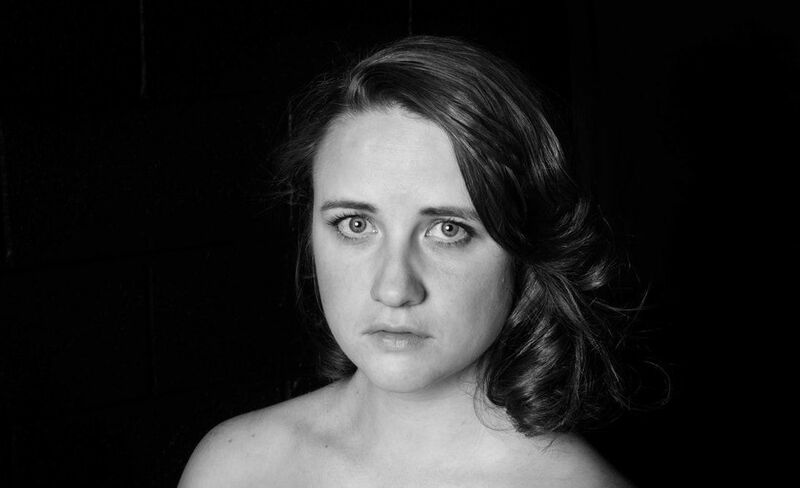 Elizabeth Jones is a first year member of Body Logic Dance Company. She studied Modern Dance Performance at Southern Utah University. She is a natural at theatrical performances and jazz dance is her forte. 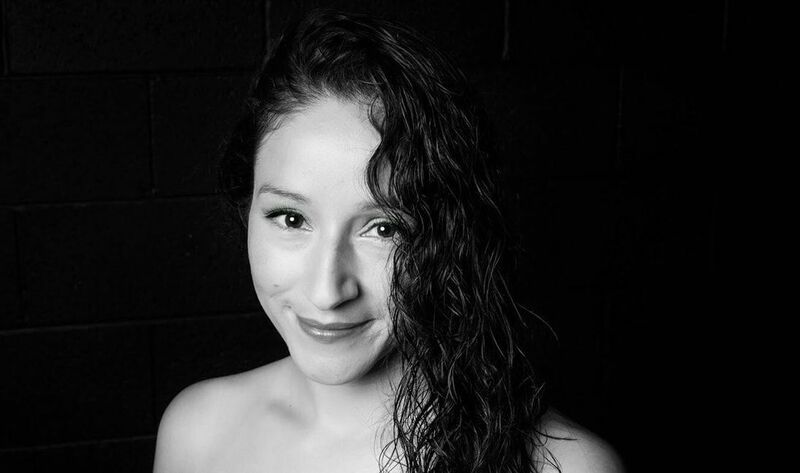 Eiby Lobos is a third year member with Body Logic Dance, and is a Utah based artist who came to study at the University of Utah Modern Dance Program. Eiby has choreographed works with Body Logic Dance and was selected as a choreographer in Body Logic Dance Festival where her work was given accolades and encouraging responses from the adjudication panel. Eiby is currently applying for the graduate modern dance performance program at the University of California at Long Beach. Serena Webb is the glue that keeps us all together. She is the long running director of Body Logic Dance Company, but that is not the only hat she wears. She is also a co-founder, nine year member, and a choreographer for the company. She is also the director of Body Logic Dance Academy and has been at helm for the last four years. Body Logic Dance Company performs "Cages" at BLDC Humanitarian Concert. Part of BLDC's Humanitarian Series. -Press release and performance information.